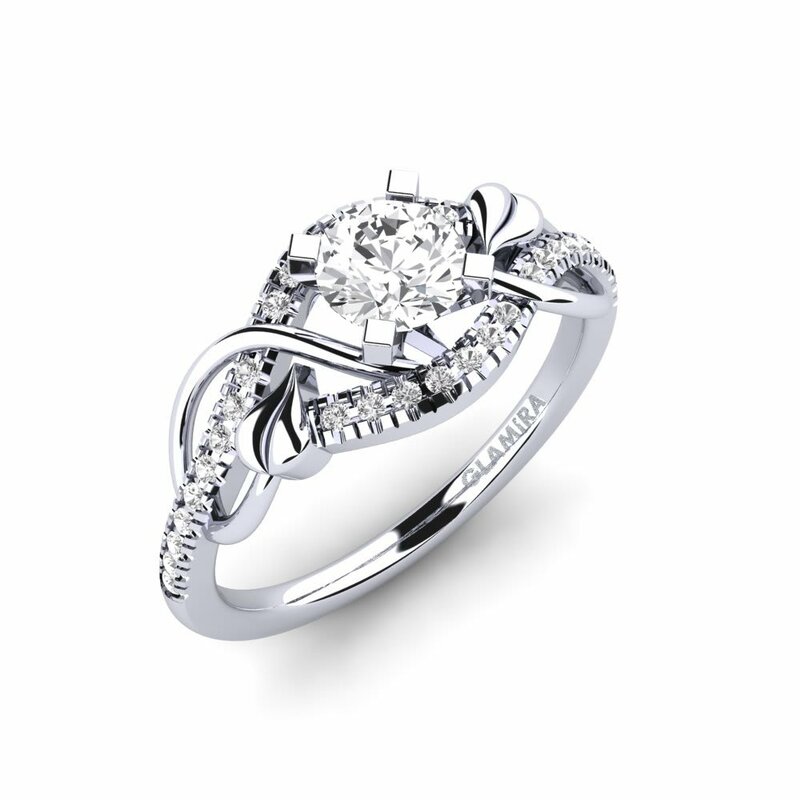 Engagement rings are all about that precious moment which will stay with you forever. At GLAMIRA.com.mt we know how much this decision means to you, and how dearly you want to get it right. That’s why we have designed an easy-to-use website which ensures that picking out your engagement rings is fun. And if you have any questions, our customer services team is just a phone call away. Planning a wedding can be overwhelming; luckily, GLAMIRA is here to help you narrow down your choices and start making your wedding dreams come true. 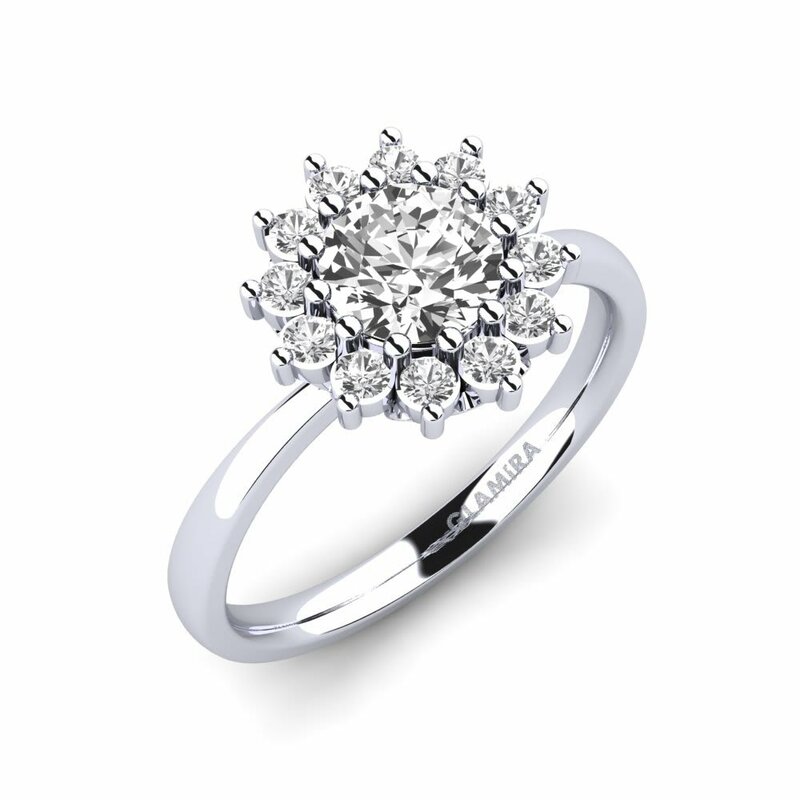 GLAMIRA’s white gold engagement rings and silver engagement rings are both beautiful options. And our collection can be matched to your personality and taste with Swarovski crystals, diamonds and coloured gemstones including emeralds, sapphires and rubies. From traditional to contemporary, our engagement ring cuts are available in every style. 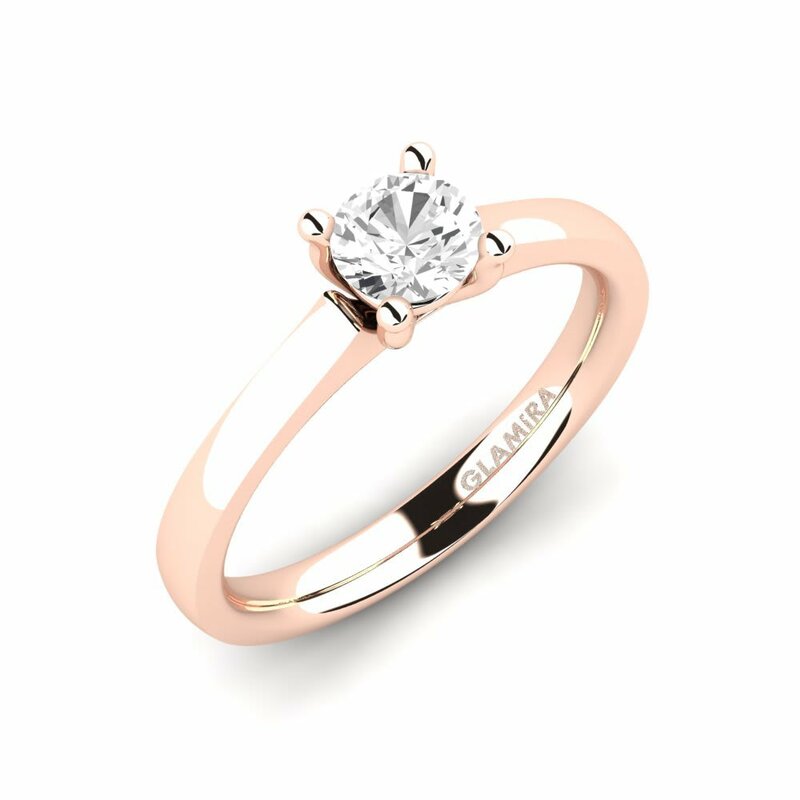 GLAMIRA will guide you to the diamond ring or engagement ring of your dreams whether it’s an elegant solitaire engagement ring you want, or a stunning engagement ring set. 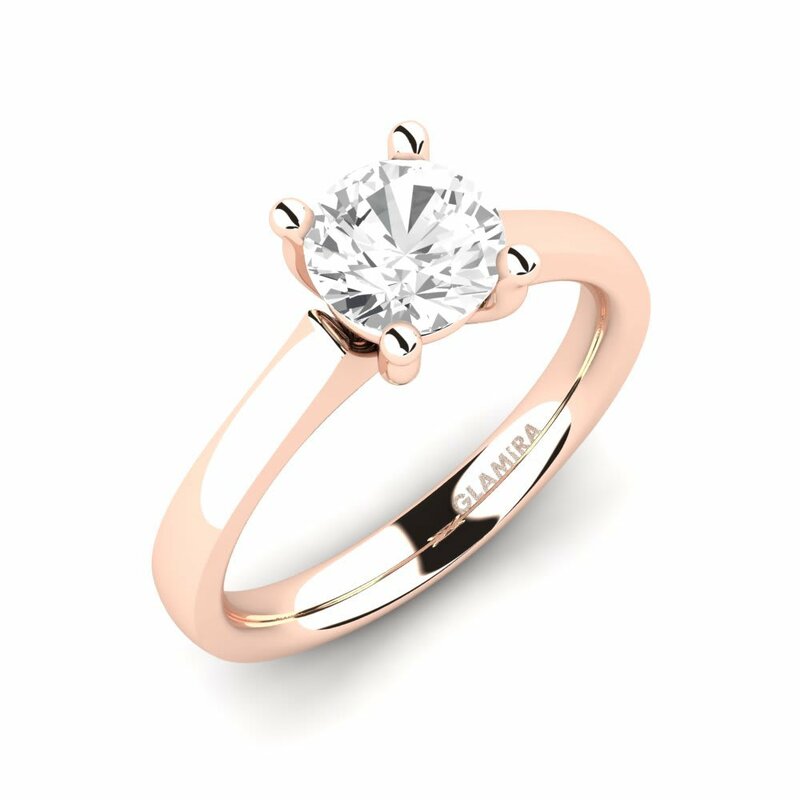 is easy with GLAMIRA; we are committed to helping you to choose a unique diamond ring to celebrate the union of two souls. 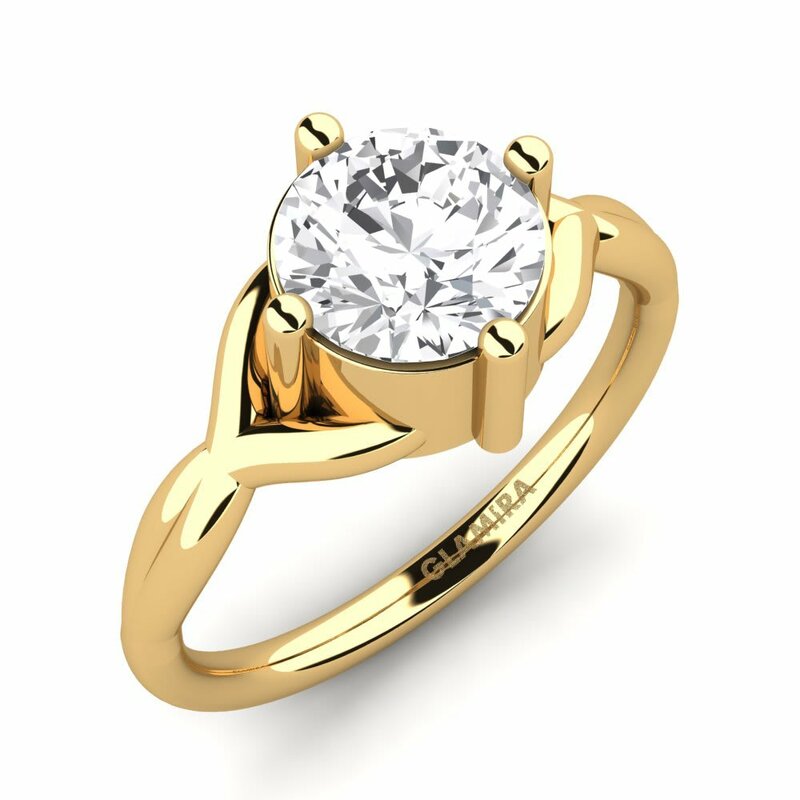 You will be find gold and diamond engagement rings to be treasured for a lifetime. Or why not consider our sapphire engagement rings? Let your loved one know how much you care. Now is the time to begin this special process, and it’s easier than you might think. GLAMIRA believes that choosing your jewellery is a chance to be creative and free. So take your time, see which engagement rings catch your eye, and choose something which you love – something to cherish for a lifetime.